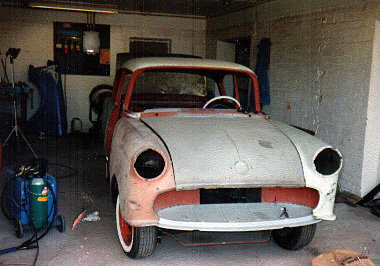 The story of my Opel, short version. 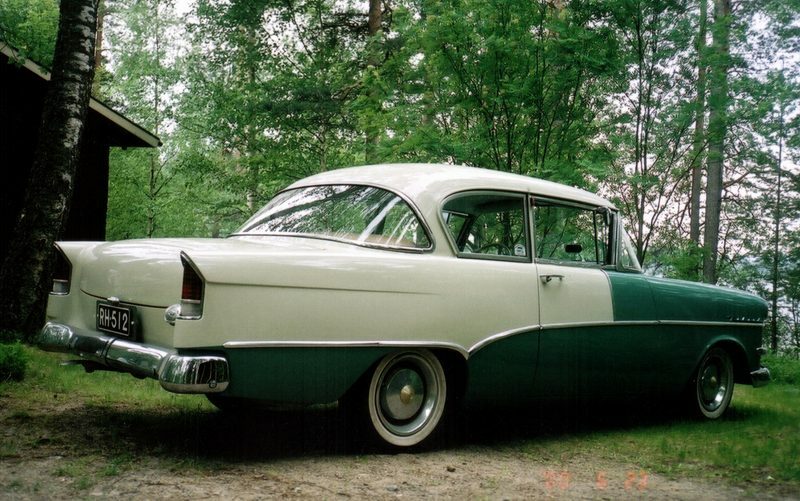 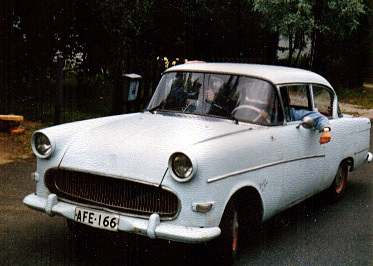 This opel P1 has travelled in Easter part of Finland in its newagetimes from year 1958. 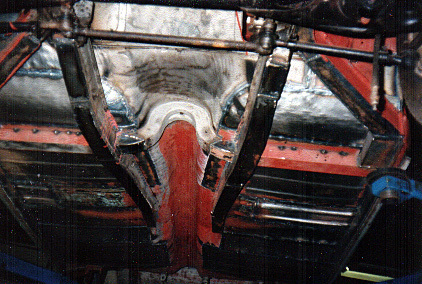 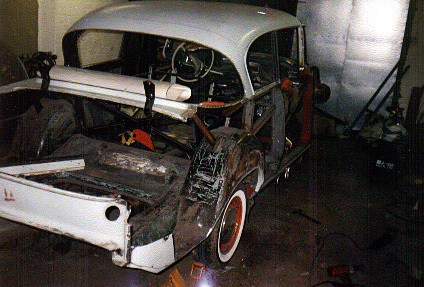 In 1991 it was in original white paint and in rather bad condition. 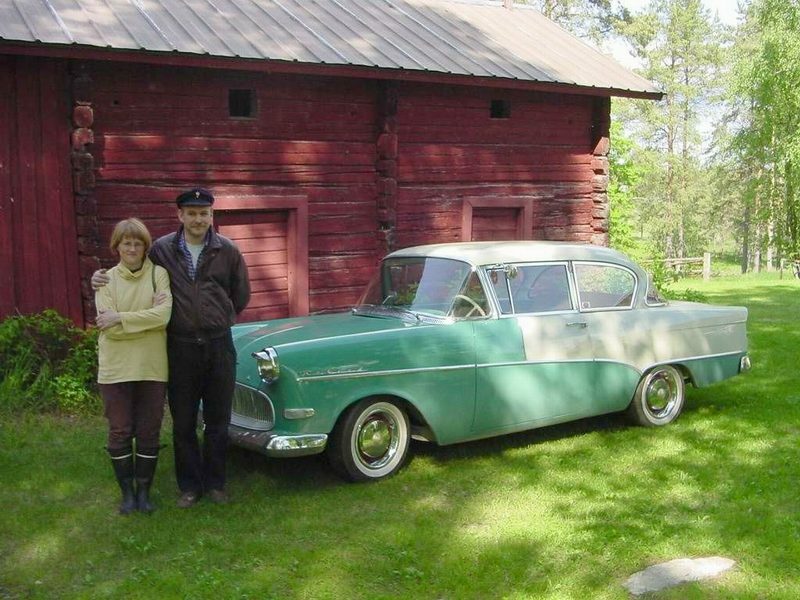 Then two fellows in Lappeenranta bought it and gave an new life to it. 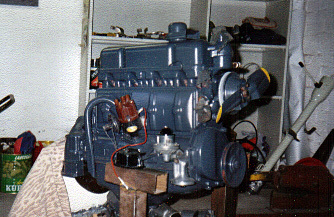 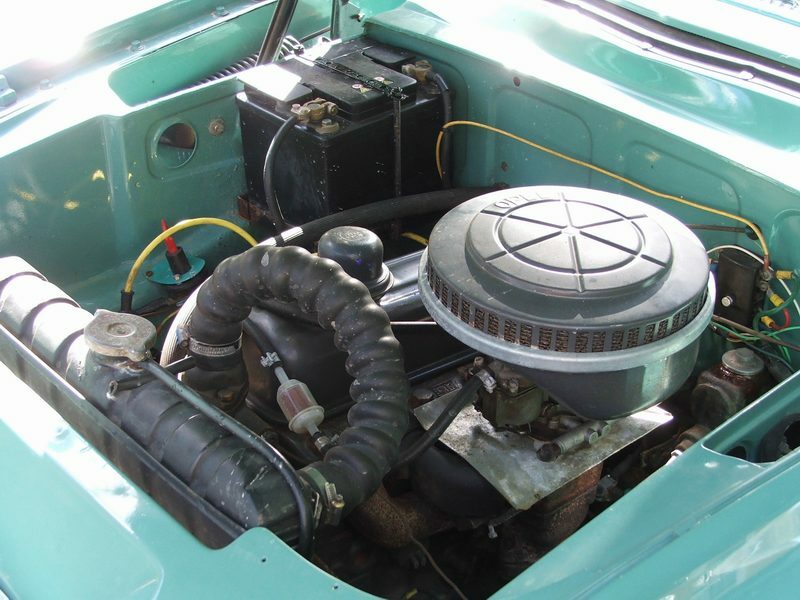 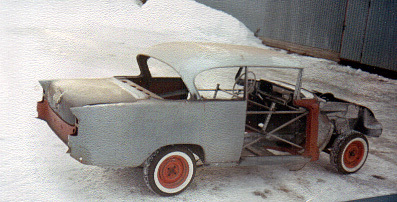 Prepairing took three years and contained nearly all of the car ; chassis, paint, motor and inside cover. 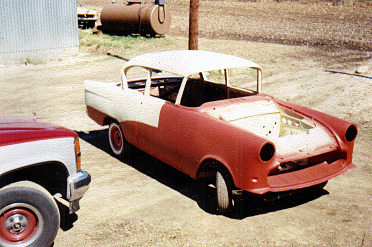 Some customchanges they also made; 12 volt electrics, paintlines like Chevrolet Belair -55 and something smaller details. 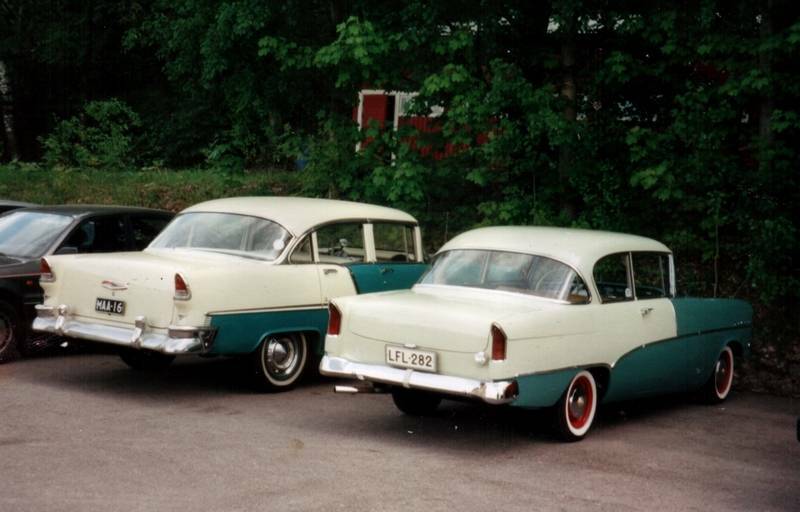 In 1999 the owner wanted to have an american car and Opel got a new ownwer, me, same age driver than the car. 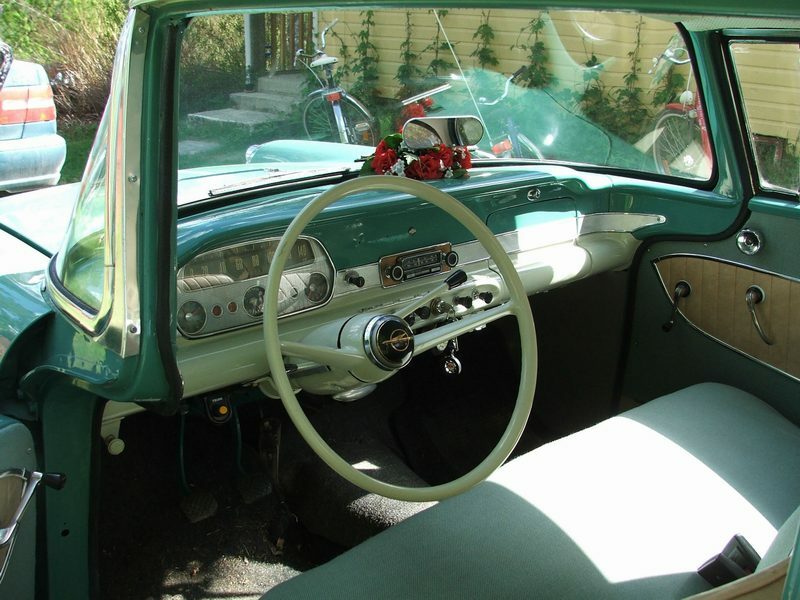 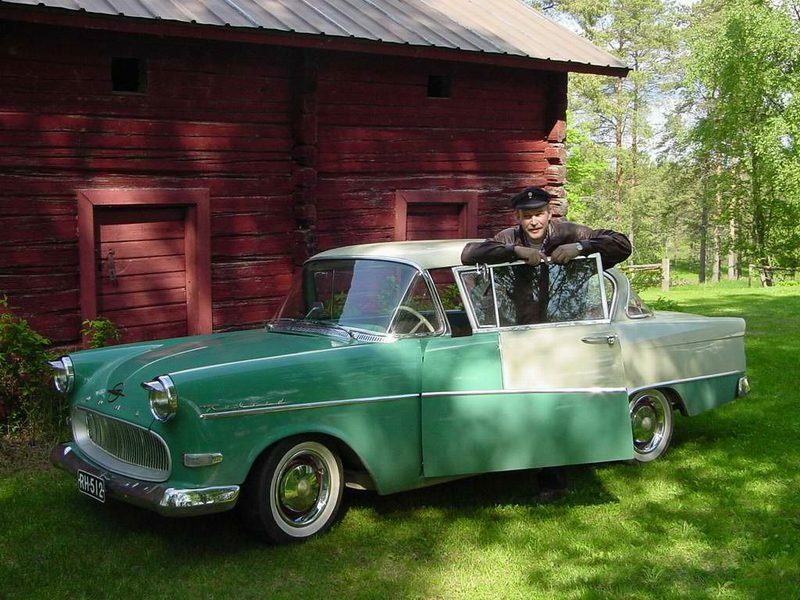 I drive about 1000 km an year only on summertime, havin fun in oldcars meetings, giving wedingrides etc. 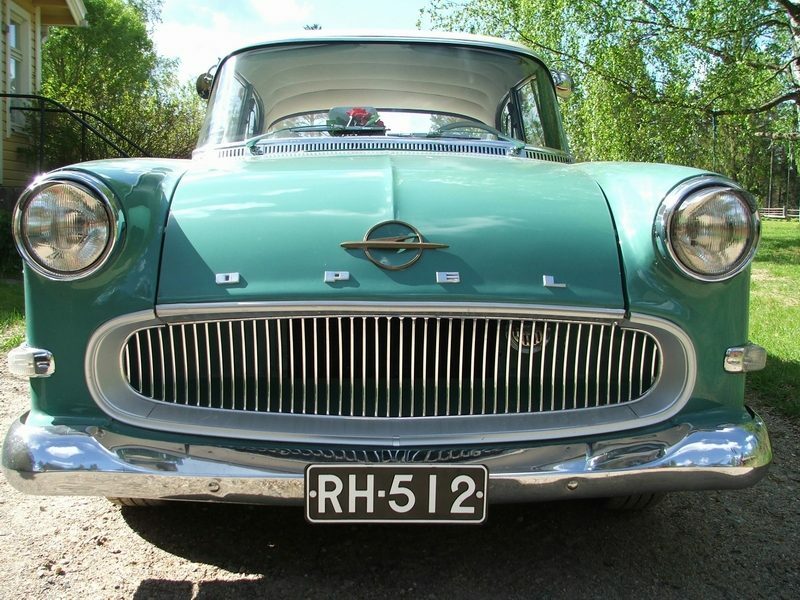 It is the most beautiful Opel that I know, or what?